The Korean for "cola" has an r/l sound in the coda of the first syllable, and again in the onset of the second syllable. Does that mean that Korean treats it as a long consonant (kol-la)? You are correct. The ㄹ, when used as the last consonant of a syllable (called "batchim") becomes the L sound. Othetwise, it is the R sound. If this was simply 코라, it would be pronounced "kora". By using ㄹ at the end of the first syllable, it extends the L sound and the word becomes "kola". During a previous lesson, McDonald's was translated as 맥도날드스, so why does this lesson flag it as wrong when the 스 is dropped and I drop the "'s"? Well, the company is called McDonald's, be it transliterated in any way. I don't recall there being 스 at the end the first time, either. There is a 스 at the end. I believe its reffering to mcdonalds cola not mcdonalds itself? Sorry not native. Because the 스 isn't there, if this was 맥도날드스 you should put it, but since it's 맥도날드 you do not. You've got the sense reversed - the prompt was "맥도날드", I put in "McDonald", and it said I was wrong and should have put "McDonald's". 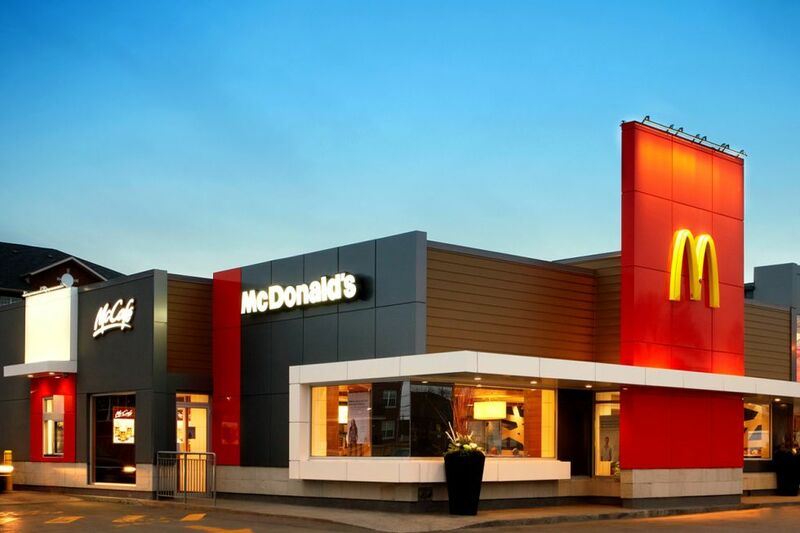 The name of the restaurant chain in English is always ‘McDonald's’, never just ’McDonald’ (although the name of its mascot is ‘Ronald McDonald’). Who has ever said in their lifetime 'McDonalds cola' ? I'm having troubles saying McDonalds in Korean, any tips? Why is it 콜라? Wouldn't that be something like ,,Kolra? How does one say coke in Korean? Is there a difference between Cola and coke (in Korean)? Besides cola meaning more than just coke. Why not just teach us the word 'Cola'? Coke. Fanta and Sprite each have specific names, as does Dr Pepper. So can ‘coke’ in some parts of the USA.